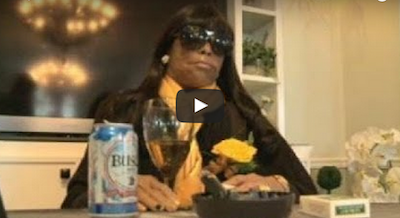 Woman "Parties" At Her Own Funeral - Very, Very Strange And Disturbing! Woman “Parties” At Her Own Funeral – Very, Very Strange And Disturbing! If Mirium Burbank Was alive, she probably would of had a great time at her New Orleans funeral. She held a beer and a cigarette in her lifeless hands while propped up at a table. But that’s just the way her family said she would have wanted it. CNN affiliate WGNO reports that she’s not the first New Orleanian to have an unusual sendoff. In April, a local philanthropist and socialite sat on an iron bench and “greeted” guests with champagne. This may be strange to you, but to each his own…. I guess! What’s Wrong With This Picture? When You See It You Will Know!